Who's behind the wheel of your child's school bus? 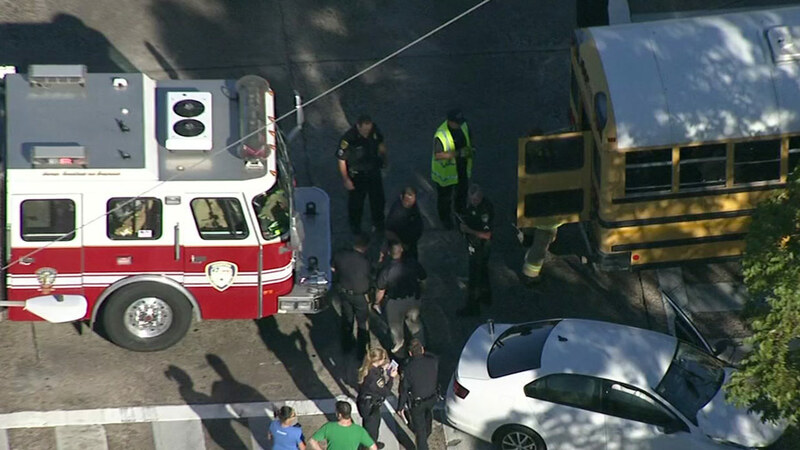 HOUSTON (KTRK) -- It seems like a common occurrence where a school bus is involved in an accident. After the tragic crash in Tennessee this week, many may be wondering about the safety of your child. "My main responsibility is training people to drive the bus," said Shari Price, with Katy ISD. Price trains bus drivers across Katy ISD. She says driving is rewarding but the job is not for everyone. 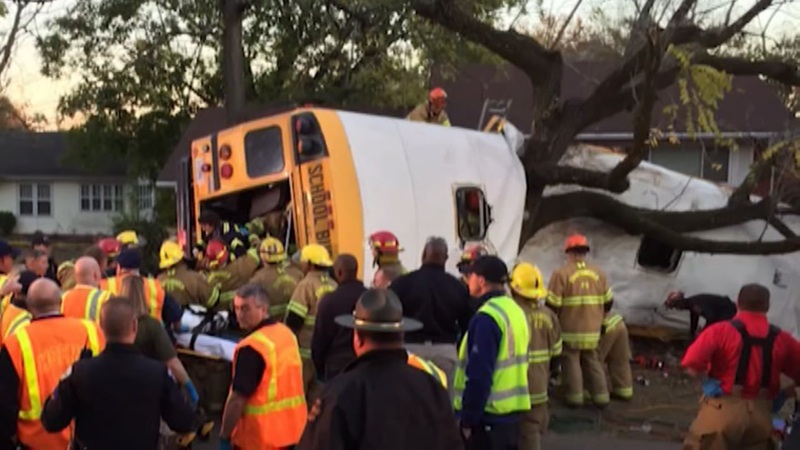 Six people were killed Monday when a Chattanooga school bus with 35 young children aboard crashed, turned on its side and wrapped around a tree, according to the district attorney. In recent years, Katy ISD has revved up its hiring incentives for part-time positions, offering $16.41 an hour and childcare for $2 a day. Cheryl Guerra says if there is a crash, lack of training is not the reason. "Other drivers being in Houston, there's a lot of interesting drivers out there, cutting across the streets, cutting in front of us, not letting us turn," Guerra said. Sixteen students and the driver were transported to a nearby hospital after a school bus flipped over in northeast Harris County. Cameras inside the buses monitor both the driver and students. The footage is then reviewed by the district. They are also currently shopping for technology that can give them real-time information about speed, location, and maintenance needs on the buses. These two drivers mostly want parents to know they're doing their best. "Everyone of us could be in an accident, every day, just driving down the streets of Houston," Price added.